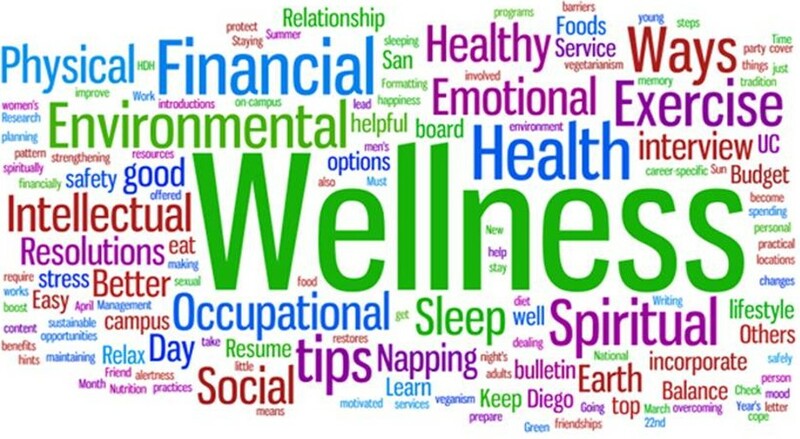 Please click on the link provided below to access the MHS Wellness Policy. is a federally required online assessment based on the Illinois Learning Standards in science incorporating the Next Generation Science Standards (NGSS). is a course-based assessment and corresponds to the content of Biology I. For additional information regarding the ISA, please visit the ISBE website at: http://www.isbe.net/assessment/pdfs/isa/isa-faq-parents.pdf. Is the ISA test optional or required? The ISA is required for all MHS students taking Biology. What areas does the ISA cover? The test is aligned to Life Science with a small portion covering Engineering. Thank you to all of our parents who attended the Parent Advisory Committee meeting! The informational Power Point presentation and meeting minutes may be found in Administrative Documents folder or the following link. Please contact MHS with any questions or concerns regarding your student.